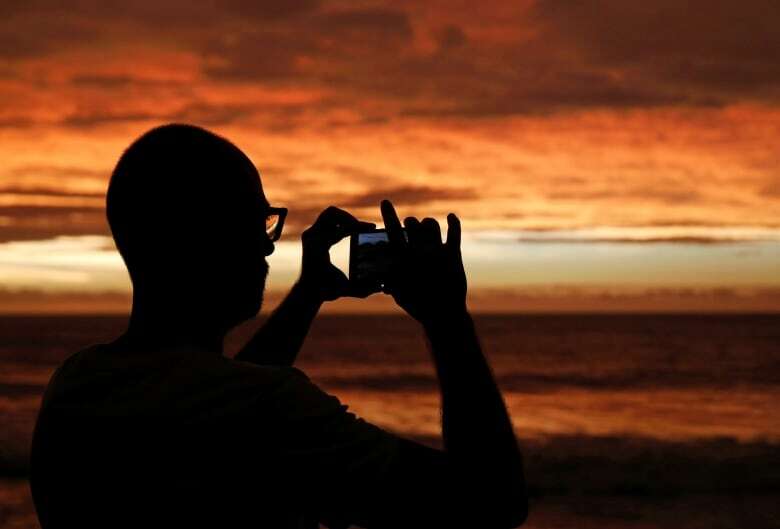 Hurricane Willa swept onto Mexico's Pacific mainland with 195 km/h winds Tuesday night, hitting an area of beach towns, fishing villages and farms after roaring over an offshore penal colony. 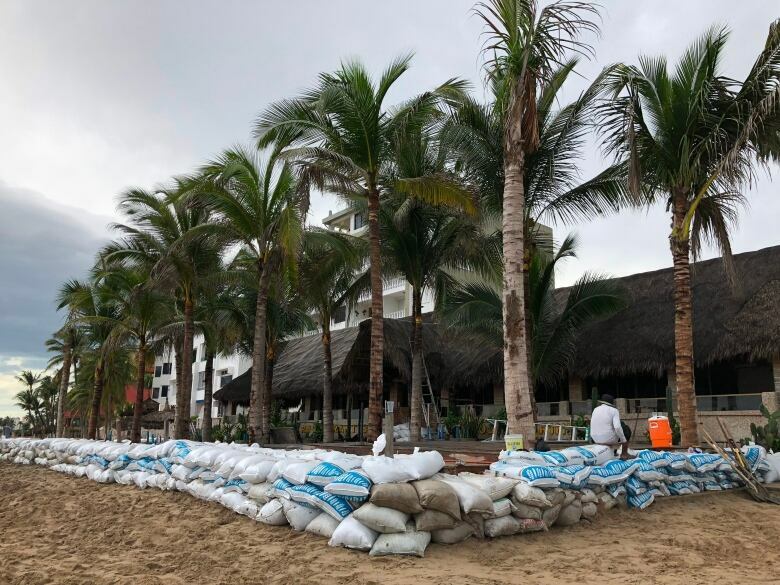 The U.S. National Hurricane Center said the dangerous Category 3 storm hit near Isla del Bosque in Sinaloa state, about 80 kilometres southeast of Mazatlan, a tourist spot of high-rise hotels and about 500,000 people, many of them U.S. and Canadian expatriates. Federal officials said there were early reports of power blackouts in some places and damage to flimsy structures with tin roofs. The storm was moving inland at 17 km/h and was forecast to quickly begin losing power. Emergency officials said they did move more than 4,250 people to safer ground in coastal towns and set up 58 shelters ahead of the storm. By mid-afternoon, Willa was already generating torrential rain. Forecasters expect the storm expected to dissipate over northern Mexico on Wednesday. The storm battered the Islas Marias, a group of Mexican islands about 100 kilometres off the mainland that include a nature preserve and a federal prison. Federal authorities declined to comment on precautions taken at the prison, citing security concerns. 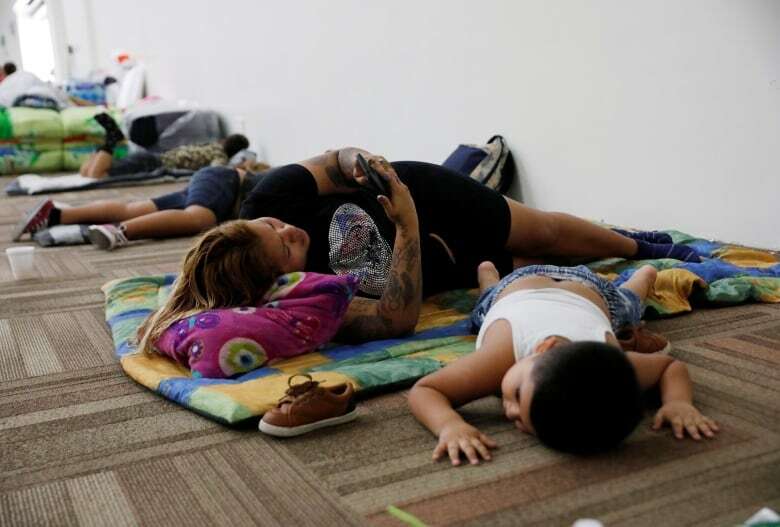 Some families went to a Mazatlan convention centre, which opened its doors as a shelter. They spread out blankets along the walls and waited for the storm. 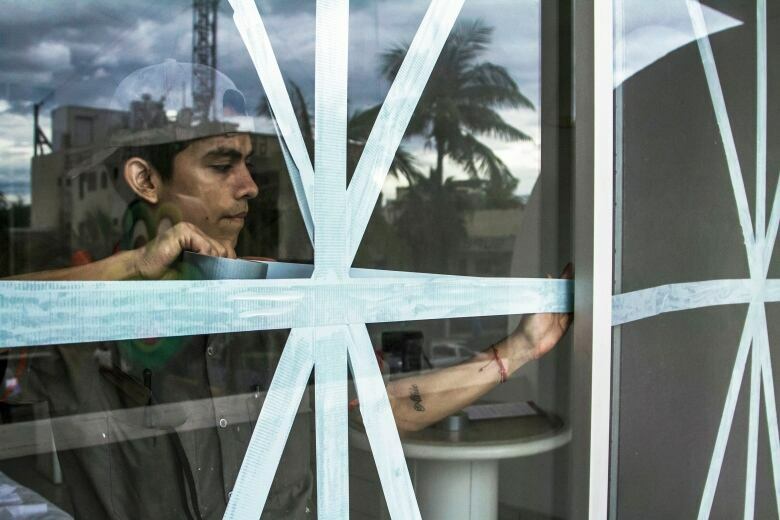 "The house we're living in is not well-built," said Sergio Ernesto Meri Franco, who rents a studio apartment. Bob Swanson, who is from Saskatchewan and spends two to six months of the year in his house in the Cerritos neighbourhood near the shore in Mazatlan, said he filled his washing machine with water, filled his home fuel tank and gassed up his car in case he needs to head into the mountains for safety. Hurricane-force winds extended 55 kilometres from Willa's centre, and tropical storm-force winds were felt up to 185 kilometres out. Forecasters said the hurricane could bring 15 to 30 centimetres of rain — with up to 45 centimetres in some places — to parts of Jalisco, Nayarit and Sinaloa states, with flash flooding and landslides possible in mountainous areas. Farther to the south, the remnants of tropical storm Vicente continued to bring heavy rain that caused deadly flooding and mudslides. 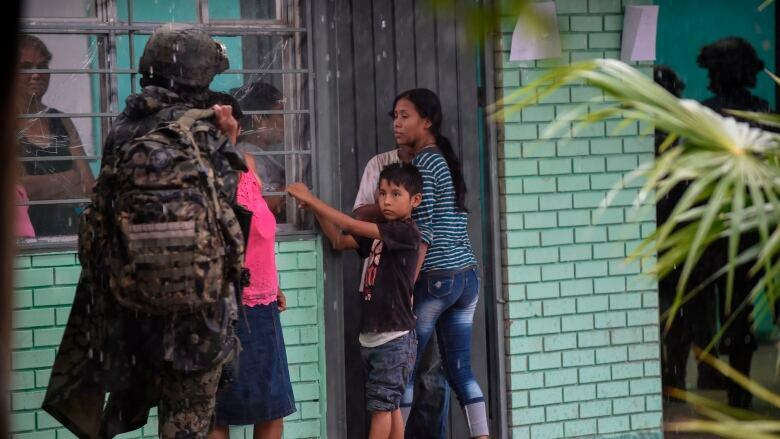 Federal disaster agency chief Luis Felipe Puente said 11 people died as a result of Vicente. Local officials earlier put the figure at 12.